I am not talking about rotten or inedible fruit. 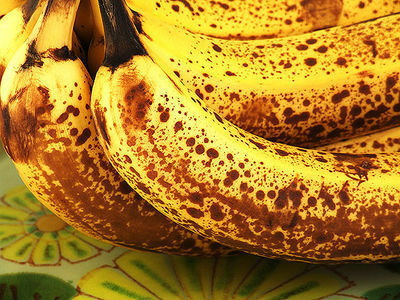 I’m talking about fruit that is past its prime or has a few bad spots. Fruit you wouldn’t want to pick up and eat, but still has some life in it. 1. Bake it. Most fruit works great in quick breads or muffins. One of the many things I do with my yearly abundance of strawberries is make strawberry muffins. Or you can always bake fruit in scones. 2. Make syrup. 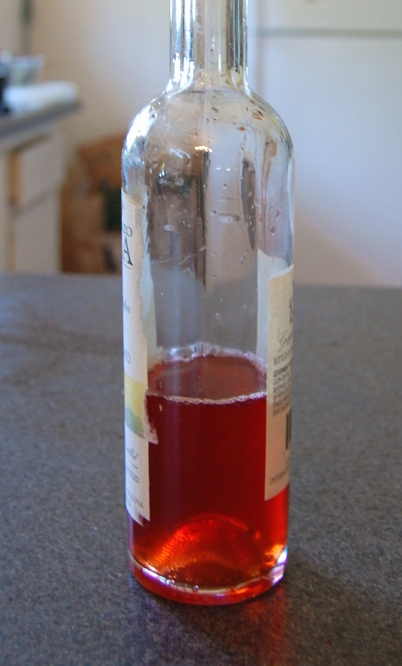 In my post about making your own Italian soda, I talk about how to reduce fruit into syrup. You can then use that syrup in a ton of ways, from the aforementioned sodas to cocktails to desserts. If you add a little vodka in the bottle, the syrup will last for months. 3. Make Jam. Jam is a classic method of preserving fruit, and useful to have around. 4. Put it in sangria. In my post about Sangria I point out that it is a frugal cocktail precisely because it takes oldish fruit and puts it to good use. 5. Make Popsicles. With popsicles, you can get very fancy with elaborate molds and layering or you can get very simple by putting pureed fruit in ice cube trays and sticking in a toothpick for a handle. Either way, a great treat. 6. Turn it into juice. Another no-brainer. 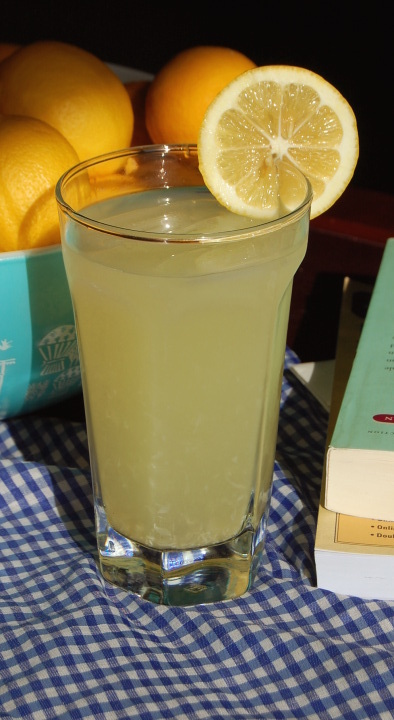 I haven’t had to buy lemonade for years since I started making my own from the lemons from my bushes. 7. Make smoothies. I haven’t tried this, but lots of people swear by making their own smoothies. All you need is fruit, yogurt, and a blender. 8. Put it in an entrée. Pears and pork chops. Fish with peach salsa. Duck with plum sauce. And so on. 9. Put it in breakfast. Make your own crepes and fill it with fruit. Or mash the fruit up and put it pancake batter. Or mix it with yogurt and granola. 10. Cobbler. An easy dessert to make, and you know what? I think cobbler works a little better with overripe fruit than just regularly ripe fruit. I need to stop, but I bet I can think of 10 more. Maybe this list will have a sequel sometime soon.